Hallie delivers an exceptional lesson experience and ranks in the top 15% of our teachers nationwide. Teaching group classes and private lessons to children and adults ages 3 and up. Giving private music lessons in flute, violin, cello, piccolo, music theory, and composition since 2002. Completed the course for Suzuki book 1 teacher training. Completed 3 day teacher training course for Music Together, a music curriculum designed for children ages birth through 5. Course completed for teaching Suzuki Method. 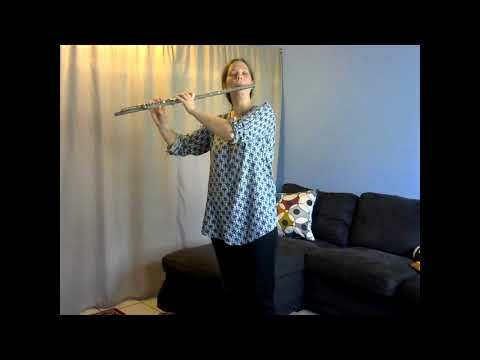 Suzuki Flute lesson for a child age 7. Samantha (6 years old) plays Lightly Row. A 3 year old violinist playing Pepperoni Pizza. Concert in Unison World School for Cultural Night. Days old new students on Fresher's Night. Teaching my students at Unison World School. My son is helping me make box violins and bows for Suzuki Violin classes. Harmonics exercises for flute. To be done daily for beautiful, resonant tone in all registers. 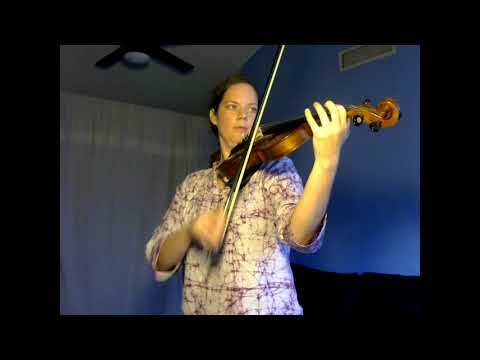 The Parting Glass on violin. 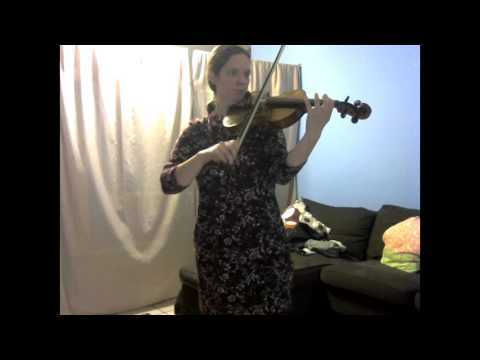 Minuet 1 by J.S. Bach. Same key as violin. Long Long Ago on flute from Suzuki flute book 1. Ice Cream Cone variation of Twinkle Twinkle for bow control. Triplet Triplet variation of Twinkle Twinkle for bow control. J.S. 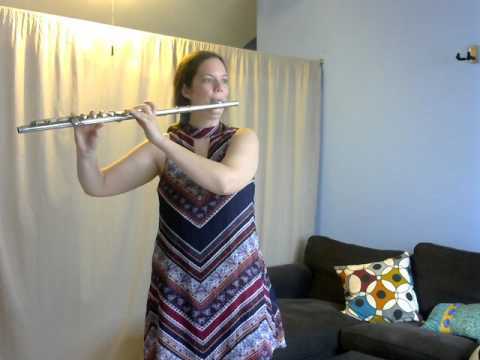 Bach Minuet number 2 from Suzuki Flute Volume 1. Play all happy-like! Don't forget to move; it's a dance! J.S. 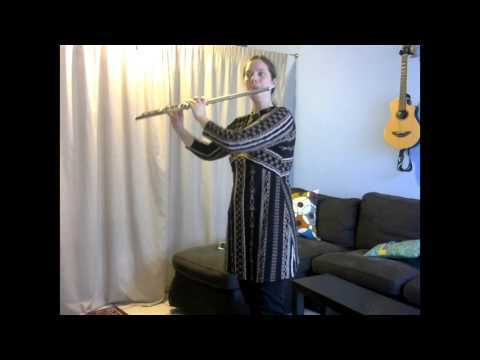 Bach Minuet number 3 from Suzuki Flute Volume 1. Play all happy-like! Don't forget to move; it's a dance! Rossini's William Tell Overture from Essential Elements book 1. This is recorded in a slow practice tempo. Elijah (3) learns with Suzuki method. Attitude is everything and I can always rely on Hallie to provide both fun and technical learning. As an adult learner he teaching style is absolutely perfect for a busy professional needing a break from the rat race. She is an excellent teacher for my 8year old. She is very encouraging and very patient while instructing. My son has been taking violin lessons with Hallie for almost one year. He started just after he turned 4. My concern when he started was that he was too young but Hallie has obviously taught kids his age before and knows what she is doing. She is creative in order to keep a four year old interested and engaged. She is also warm and positive. Most importantly, he's really learning how to play and about music in general - it is a wonderful feeling when he makes strides and does something that seemed so out-of-reach before. Hallie is an extremely good teacher and is very, very kind. Although she misses nothing in terms of mistakes and weak areas, she always focuses on the positive and uses positive reinforcement to get the most out of the student. She makes very efficient use of lesson time and knows how to isolate any issues that come up. My child is a teenager and she connects very well with him. He has some ongoing issues with his form and she is so good about gently reminding him in such a way that he wants to improve and doesn't feel criticized. I'd highly recommend her. She's a very nice person and great teacher. So glad I found her. This was our first lesson with Hallie. But she was very engaging, encouraging and asked all the questions that I could possibly hope a teacher/tutor would ask to get an idea of where the student is to make an action plan. My Son has much more confidence that he can achieve his goals with her help! ~Thank you! Excellent first lesson, very informative and patient. Can't wait for next week! I am an adult learner who started working with Hallie January 8. Hallie is an excellent instructor. She has a style of instructing that is very patient and nurturing. It is very clear that she is a strong believer in positive reinforcement over negative reinforcement. She is very open to questions and when you do not understand something, will try to find alternative ways of explaining the concept, rather than simply repeating what she has already said. I could definitely see that she would be very good working with children. I leave every lesson with Hallie in a very positive place wanting to immediately go home and practice. I feel very fortunate that I have discovered Hallie and look forward to working with her for years to come. Hallie is absolutely awesome! I feel like I'm learning so quickly and getting the hang of things easily. She's a very patient, talented, and nurturing teacher who is quick to point out strengths in your playing and in turn help weaknesses also become strengths. She is a great teacher and she helps me when I have trouble with the violin. She's very kind and I'm very grateful to have her as my violin teacher. Hallie was so warm and welcoming. She went with the follow of my 3 year old to get the lesson objectives completed and ensured I was comfortable with the material to have him practice at home. Hallie is wonderful and sweet teacher. My daughter had no experience of play violin. but Hallie have very good skill to teach beginner. now my daughter can play. 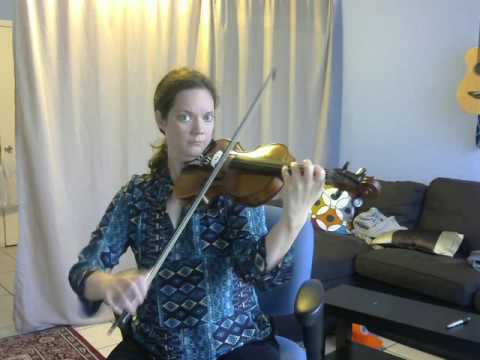 if you looking for violin teacher, she is one you looking for. My daughter, Serryn has been going to Hallie for about 2 months now. Hallie's knowledge of teaching the cello in an easy to understand manner is amazing. Serryn has never been exposed to music lessons before and Hallie is very patient and supportive in her lessons. We would recommend Hallie to anyone wanting to learn the Cello in a friendly, comfortable atmosphere. Hallie's teaching style a great combination of challenging and encouraging. As an older adult student with very limited musical experience I find that she strikes just the right balance for my hyper-analytical personality. I am pleasantly surprised with the progress I have made and look forward to my weekly lessons. Hallie is very patient and relays material in an easy to learn way. This review is based off of our 1st lesson. I don't feel like one lesson is enough to give an in depth review on someone but since Takelessons asked for one, I wanted to provide my feedback. 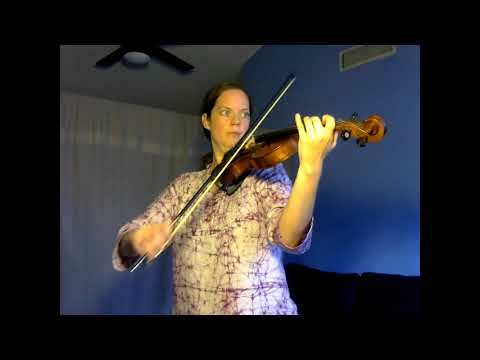 For a first time skype lesson, a 9 year old who has had no training on a cello but has been able to fumble around and can some what play a waltz-this lesson deserved a 5 star. Due to it being the first lesson and having no one to compare Hallie too, I can't say its a 5-best instructor ever. Now what matters is this-Hallie is professional, clear, articulate, engaging, encouraging, and upbeat. I liked the fact that Hallie wanted to hear my daughters waltz and used that song as a way to teach technique-bow hold, positioning the cello etc etc. My daughter was happy to be able to work on a song she already knows to get posture and technique understood better before diving into one of the books recommended to have on hand. 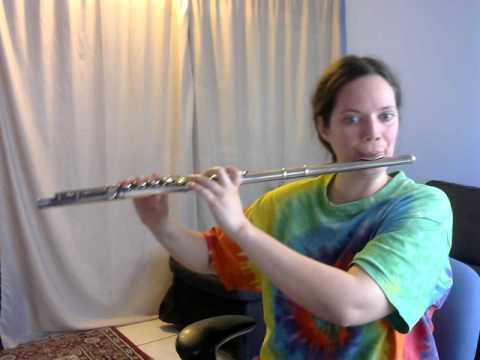 My daughter later after that lesson, took it upon herself to practice another 30 minutes in front of a mirror. When ever a child takes it upon themselves to work on what was taught to them earlier that day, it is a sign that the teacher was inspiring and effective! Cant asked for more from her on my daughters first lesson! Hallie's dedication and passion is second to none. I had the honor to see her at Sewanee conducting a symphony performing a piece that she composed. In order to put that production together, she had to conceive of the piece, write the parts for each performer, and teach all the musicians how it should sound through rehearsal. It was amazing. That same weekend, she was the soloist performer for a flute concerto and you could see that she really knows her stuff! Her ability to communicate her vast musical knowledge is what makes her a fabulous teacher. I highly recommend Hallie for your music lessons. Hallie has a wonderful way with young students; very enthusiastic and outgoing. Uses positive reinforcement in her teaching and is able to keep the student involved and interested. I would strongly recommend her for any new or experienced musician. Mrs. C is a dedicated and accomplished musical performer and teacher who shares her enthusiasm while providing the foundations of musical education to young learners. As a wife and mother with two children of her own, Mrs. C is certainly a woman you can trust to provide professionalism and care when dealing with students. Highly recommended to children of all ages - even teens and young adults - who hope to cultivate and develop their musical passion into a skilled hobby. Ms. Hallie had been one of the Best Flute and Strings teacher at Unison World School Dehradun, India and I being the Dean of Activities saw almost all trophies for the inter school string competitions coming to Unison due to Ms. Hallie's efforts.. Indeed a very hard working teacher who never compromises on anything less than the best... May God Bless her with success and happiness always ... Amen! I lived in India all through my life, and now as an adult I am just coming to learn about cello. I never knew that cello would be an instrument I would become passionate about. This instrument is the most beautiful and I am very grateful to Hallie that I can carry out the beauty of this instrument. When I was growing up my parents only let me concentrate on academics. I am so grateful to Hallie to help me learn about music! Hallie worked very hard to help my daughter prepare for auditions. Her teaching is very fun and she is one of the most resourceful people I have ever met. Hallie is a well-versed musician. Her teaching is both informative and fun. Hallie is also a very organized teacher. At the end of every class, she would write notes about what is learned for this lesson, and what to practice after class. This kind of summary is very helpful. Hallie is teaching my 15 yr old daughter the violin. 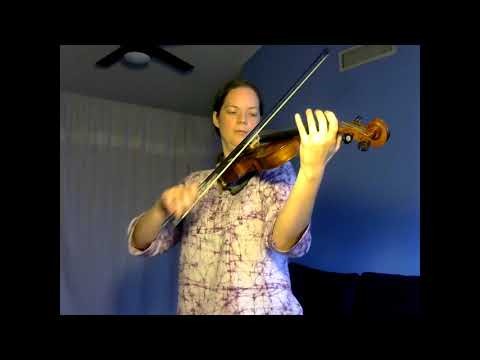 She talks through the lessons and shows her the techniques on her violin. Lessons are very clear and easy to understand. Polite and professional at the same time. My daughter looks forward to her time with Hallie. Hallie is friendly, enthusiastic and very encouraging, I look forward to each lesson because I know by the end I will feel great about what I achieve during that time. I feel like my playing has progress so much further than when I was attempting to teach myself. As a shy adult beginner, Hallie's fantastic attitude makes is easier for me to learn as I don't feel as nervous as I normally would. Very knowledgeable and works great with 6 years old. Will do wonders for your kids self esteem. Would recommend without hesitation! Is excellent and extremely thorough! I was faculty director before retiring from a college. Wish I had all faculty like Hallie!